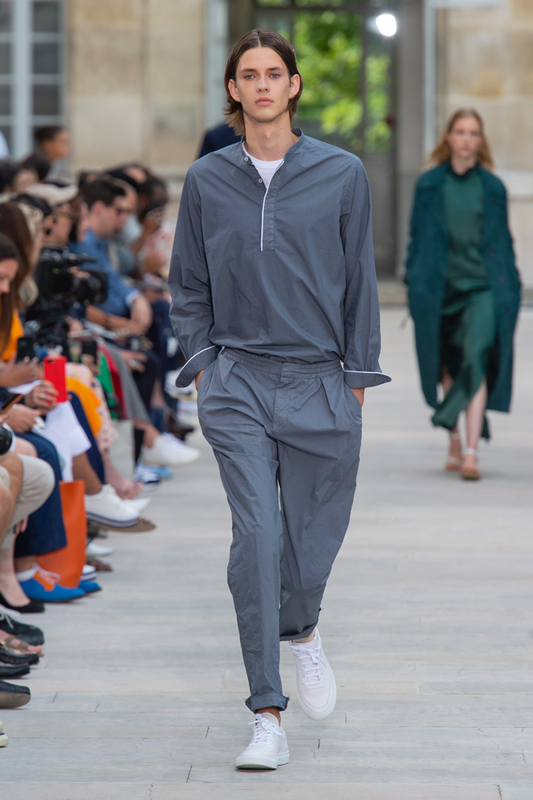 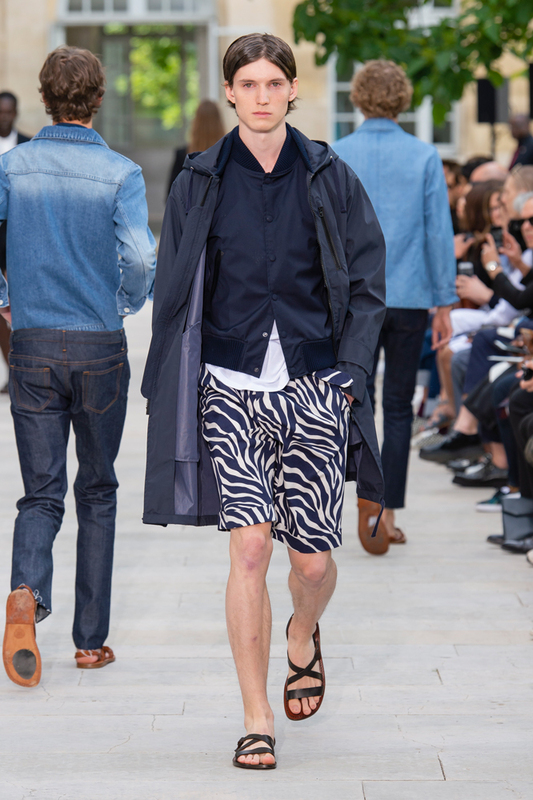 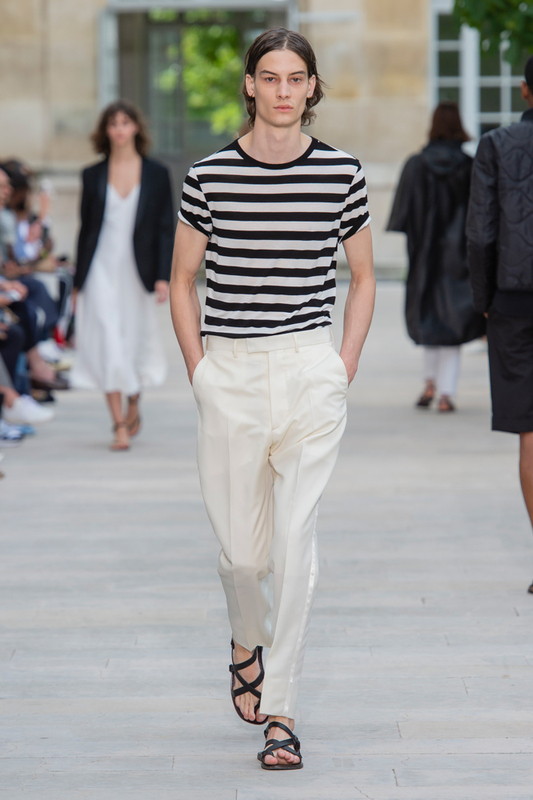 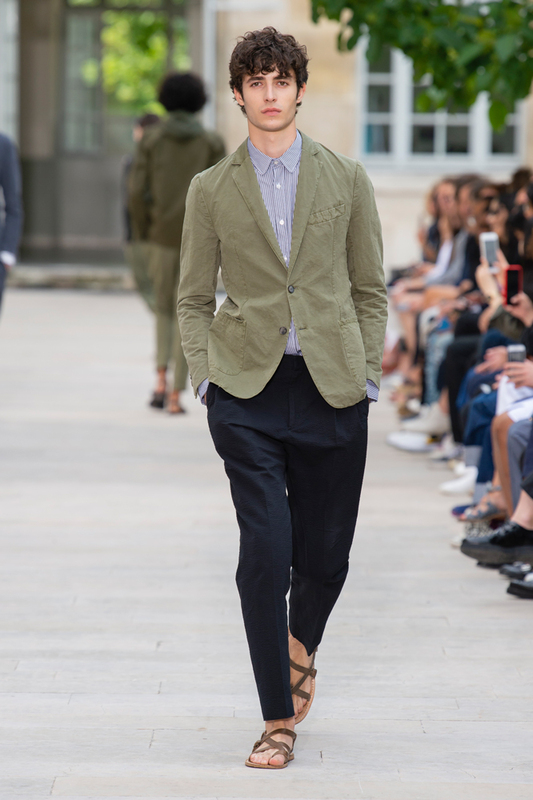 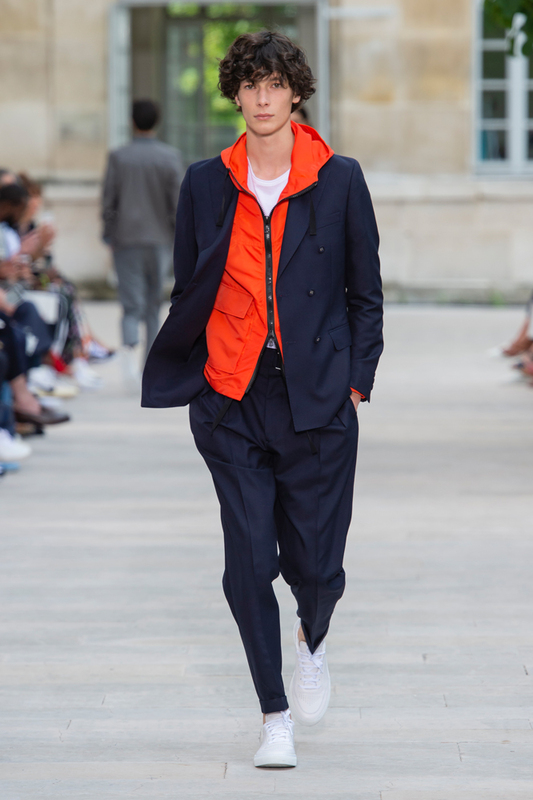 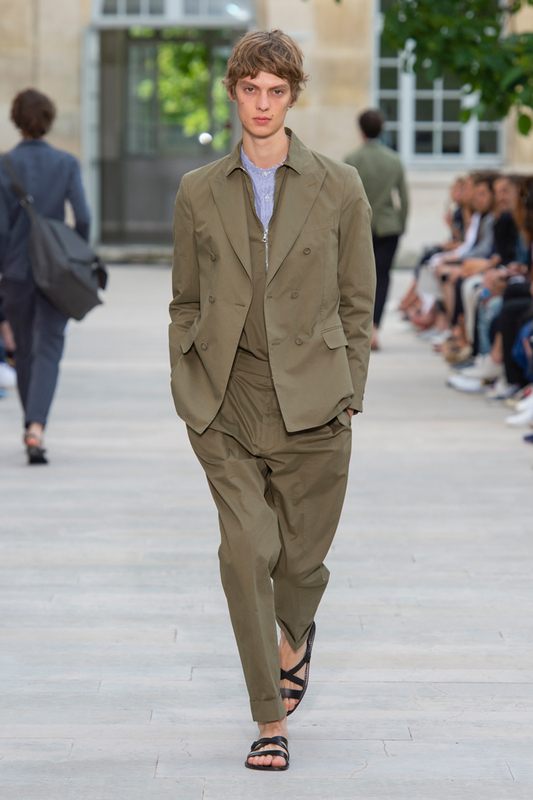 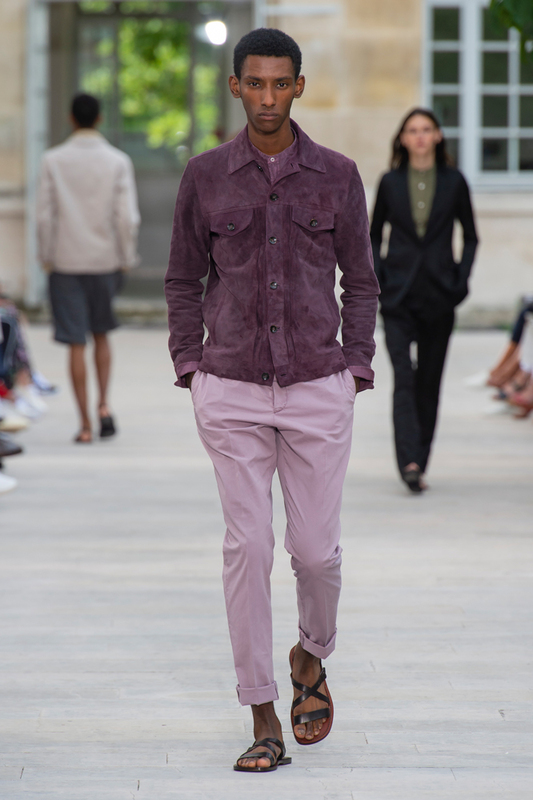 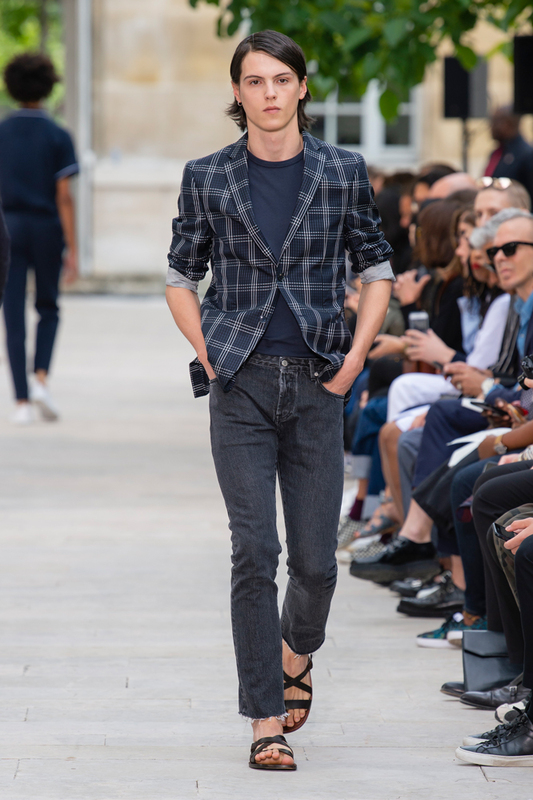 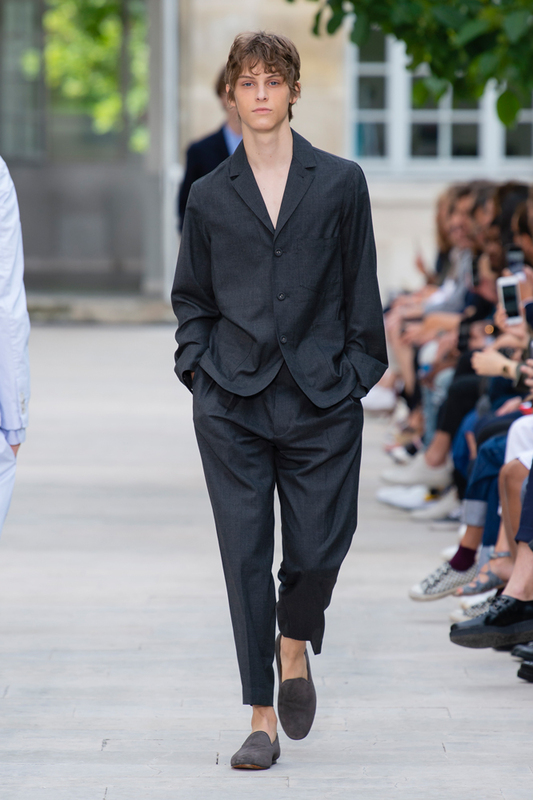 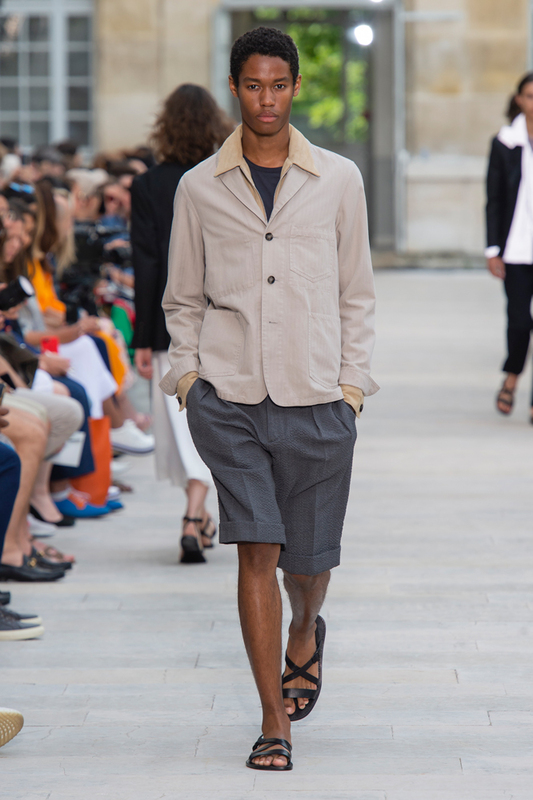 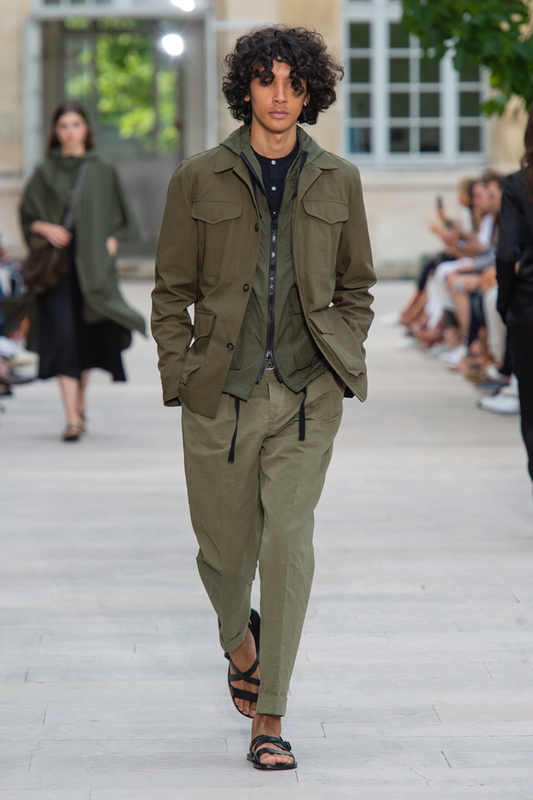 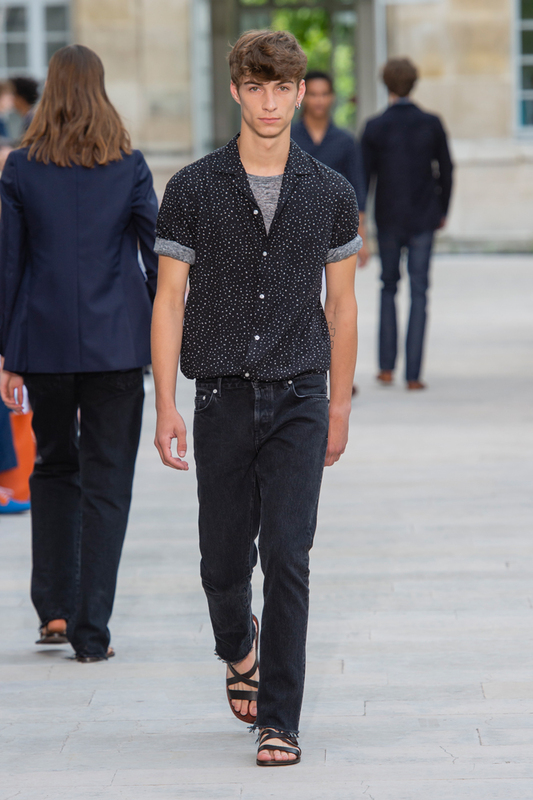 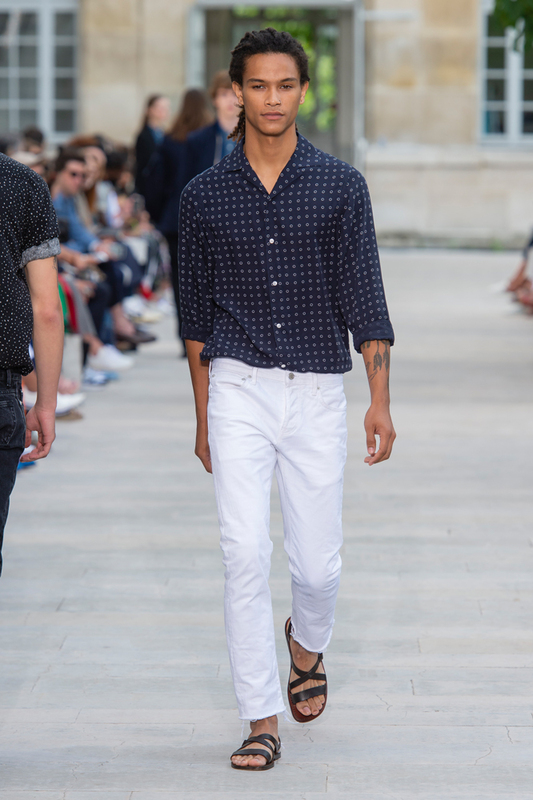 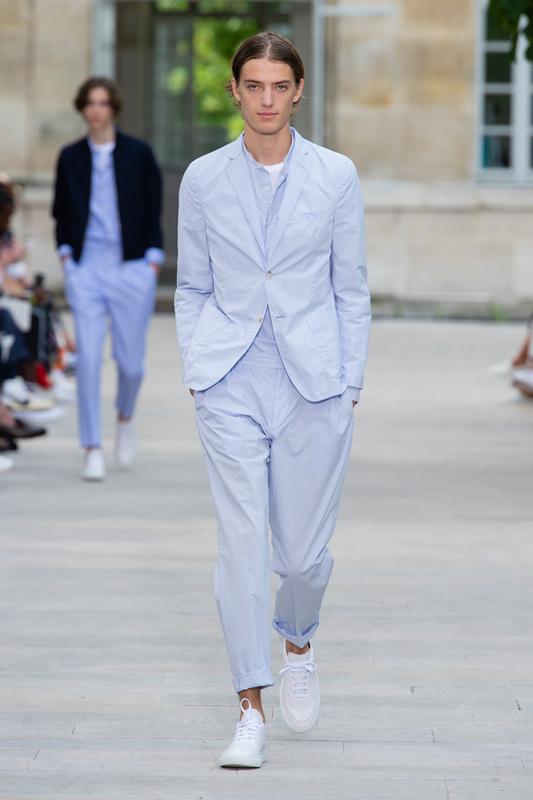 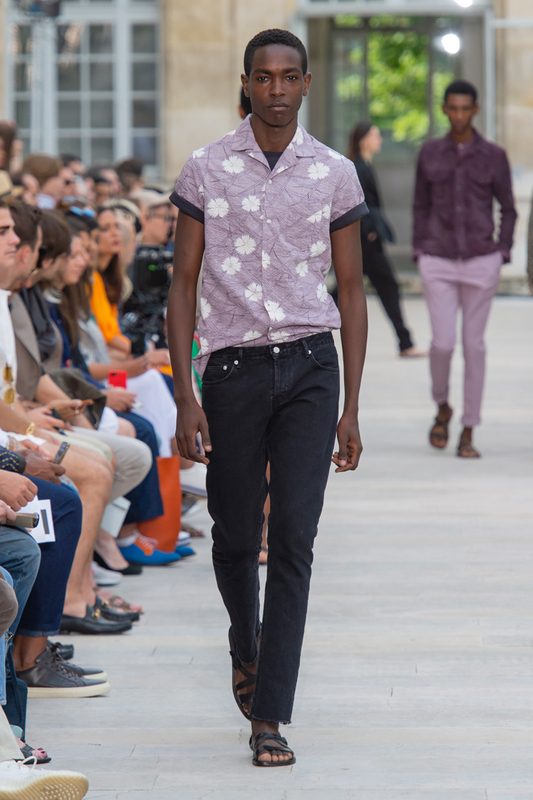 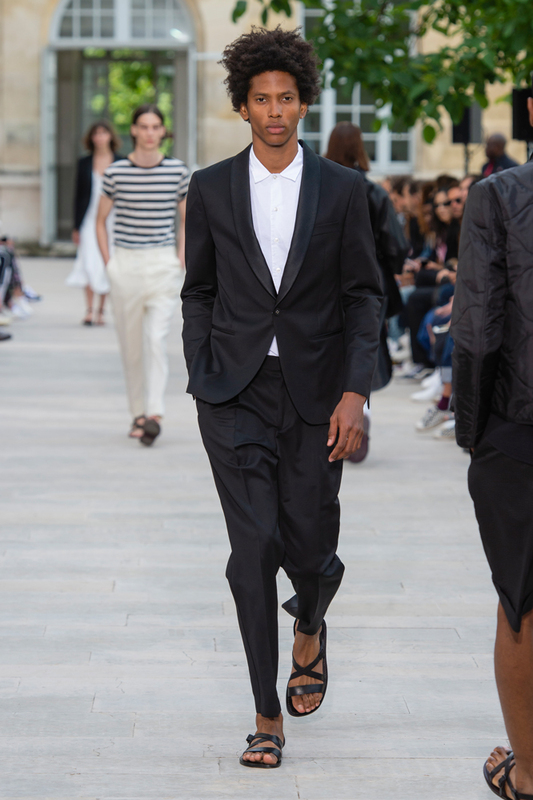 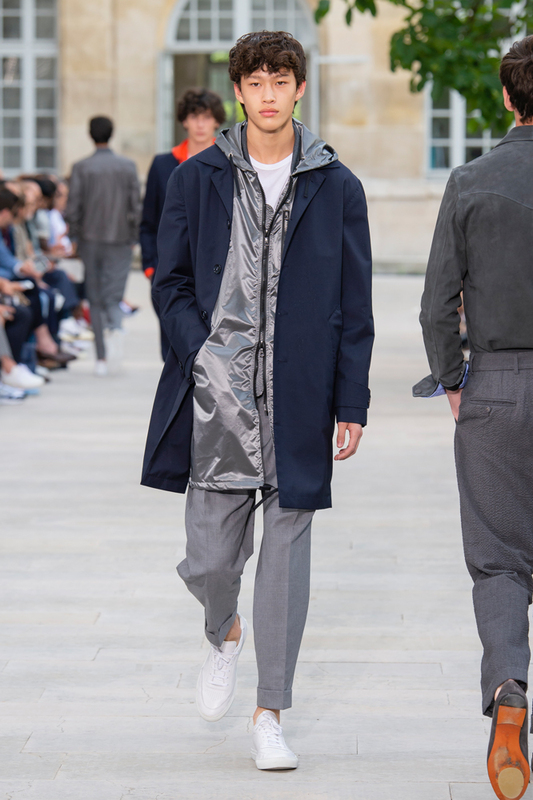 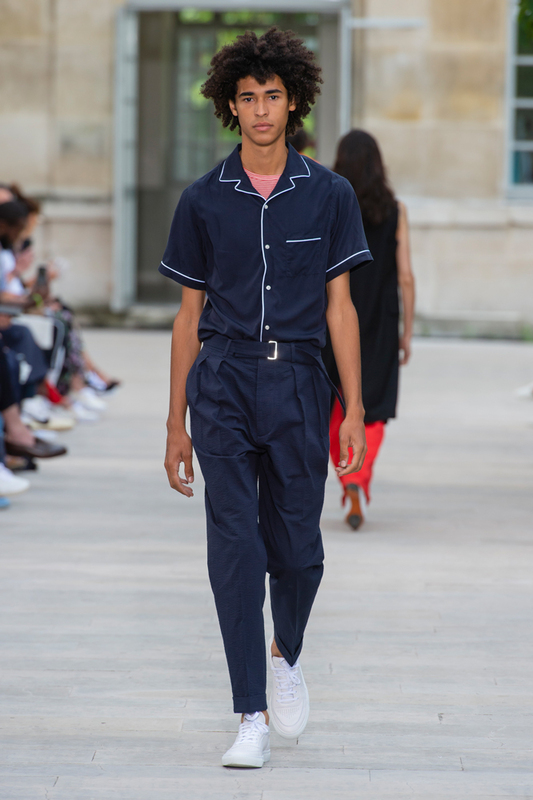 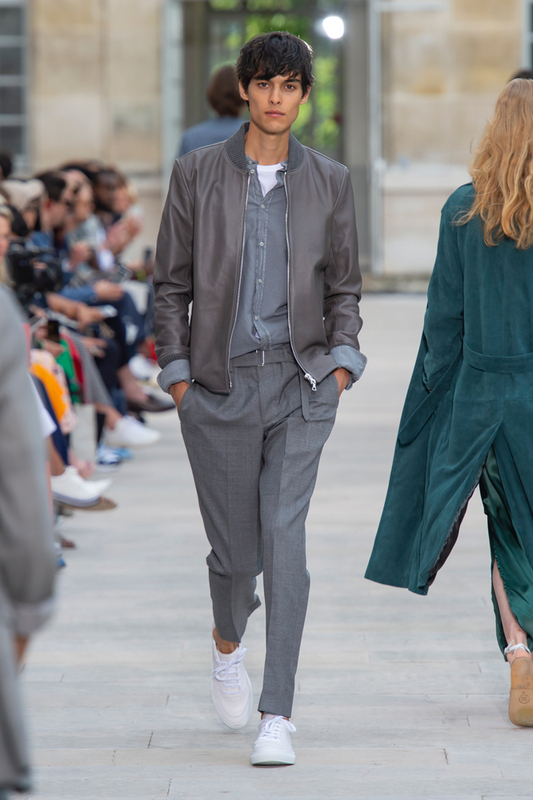 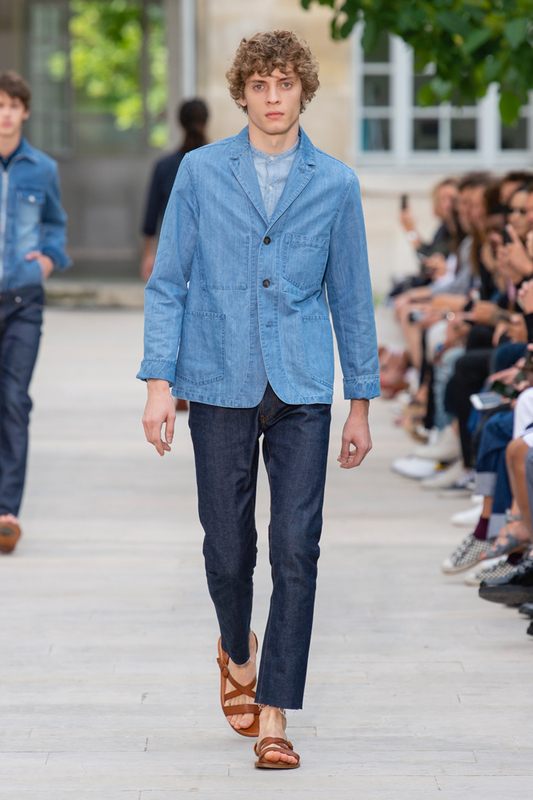 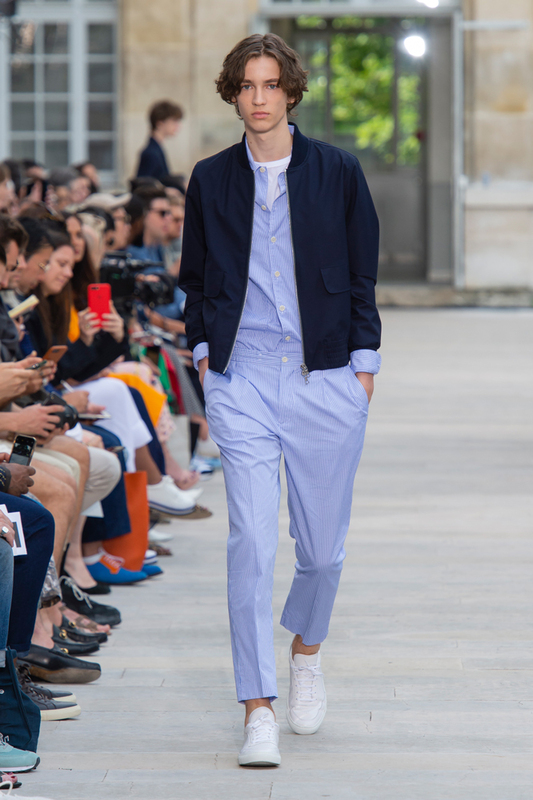 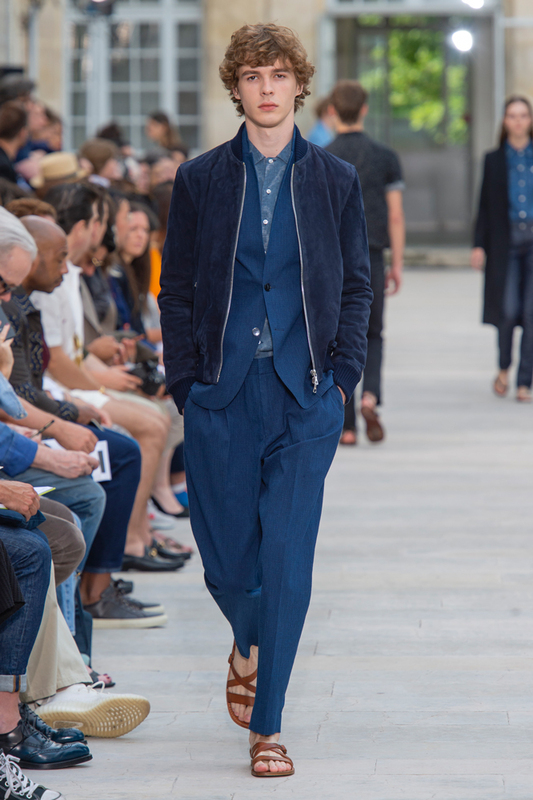 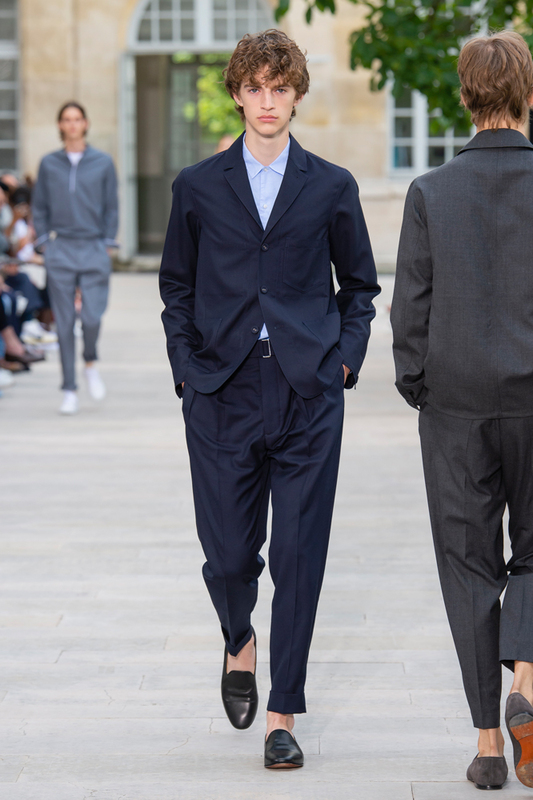 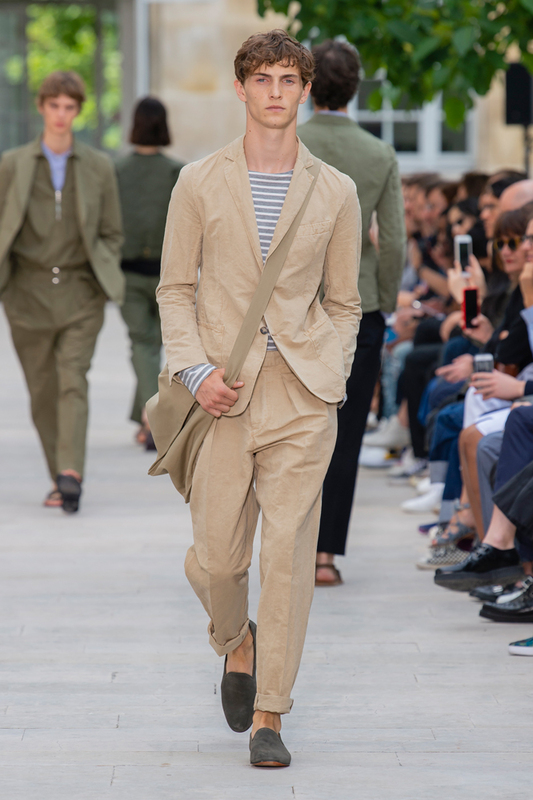 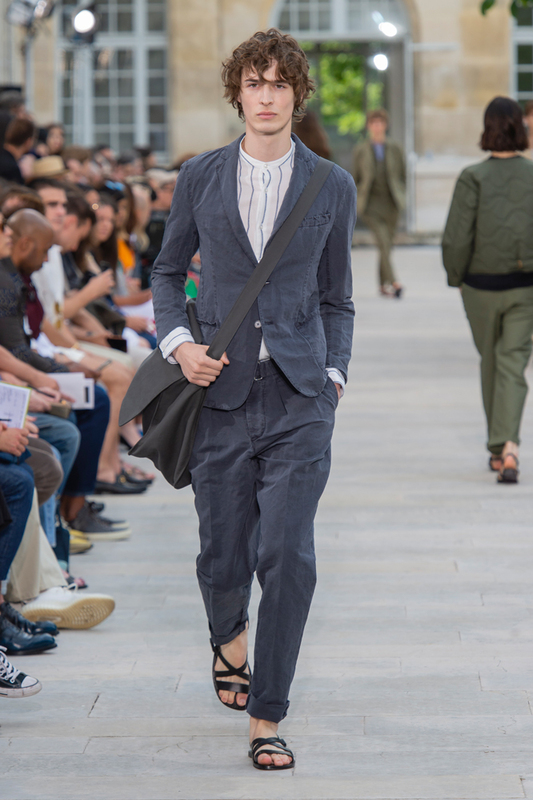 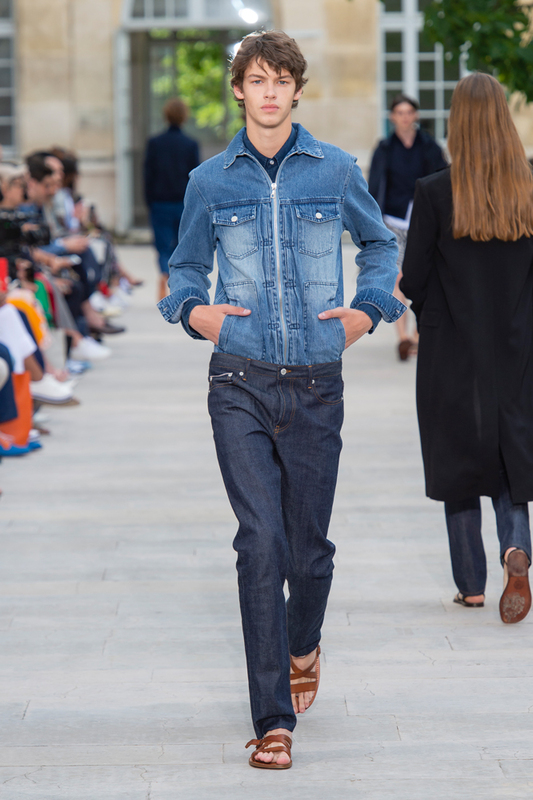 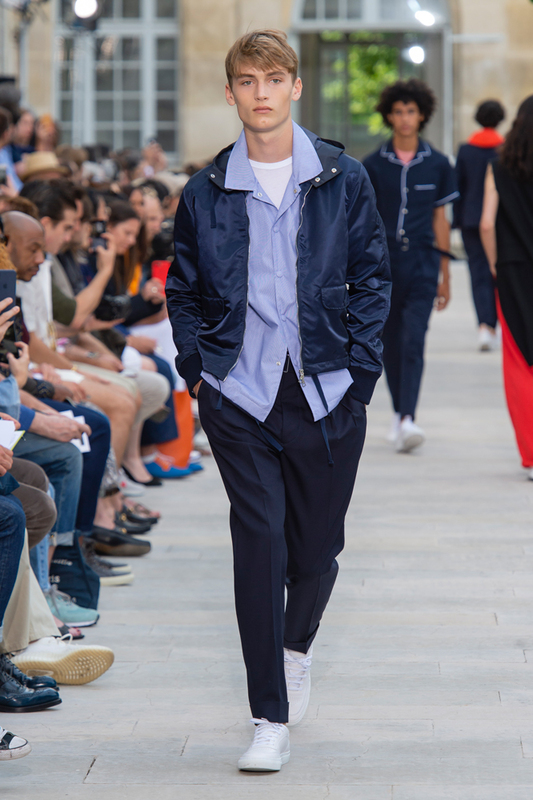 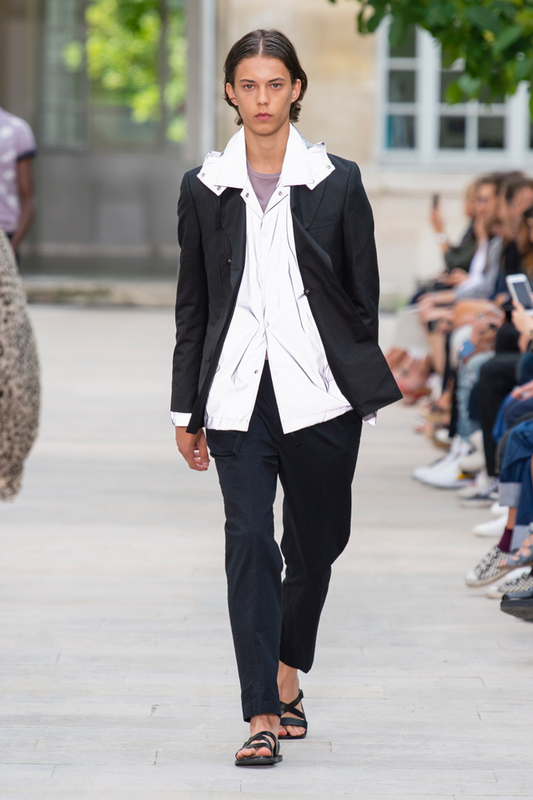 Officine Generale Spring-Summer 2019 Collection. 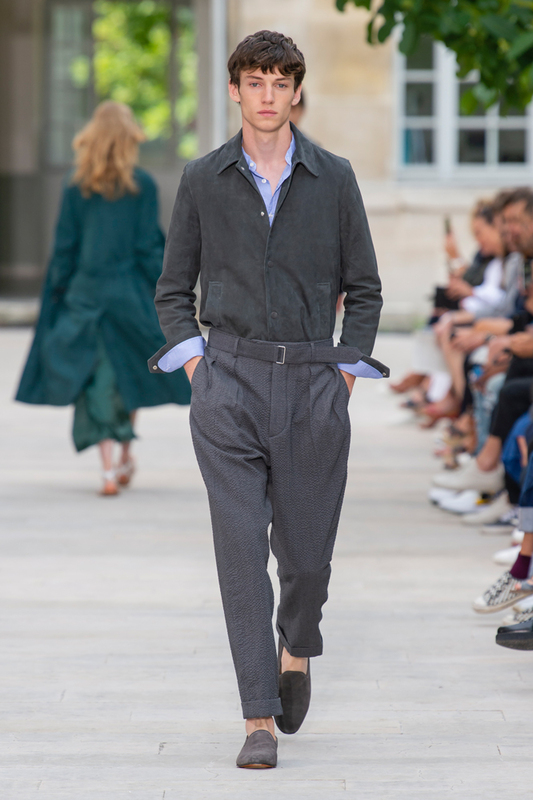 Officine Generale Fall-Winter 2019 Collection. 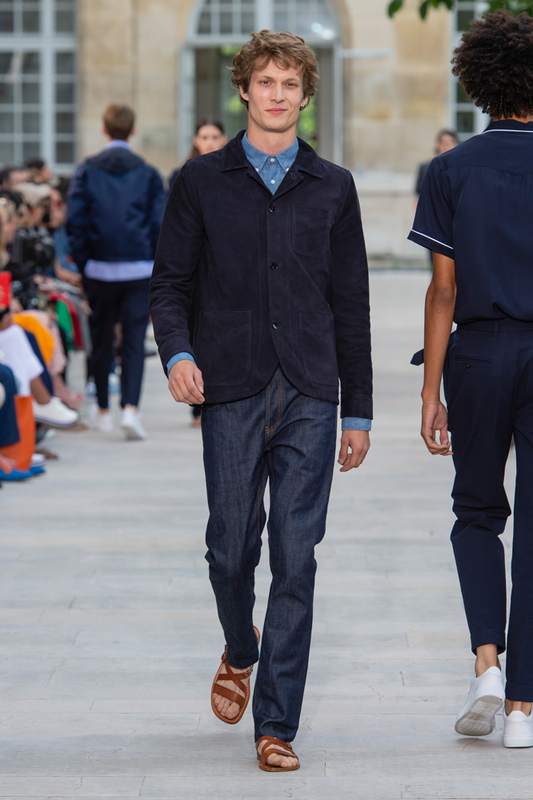 Officine Generale Fall-Winter 2018 Collection.